Blizzard revealed the latest Overwatch animated short at Gamescom, focused on Mei, the ice-wielding climatologist. 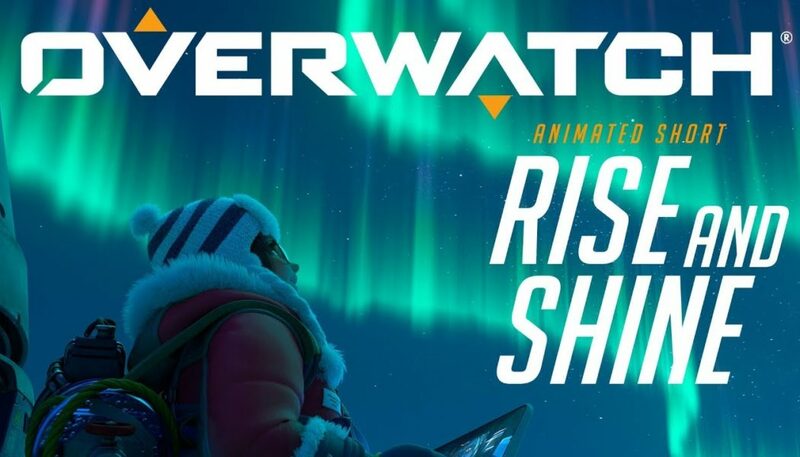 Titled as ‘Rise and Shine’, this is the seventh animated short the game has received. This 10 minute long animated video gives the players a better look at Mei’s backstory, who had been frozen cryogenically while doing research in Antarctica before returning to the Overwatch organization. Even though the game doesn’t have a story mode, Blizzard does an impeccable job of providing the heroes with a rich and sometimes emotional background in the form of these animated shorts, and the quality is top-notch, easily comparable to something made by a studio like Pixar. There’s also other material that gives you a glimpse into the Overwatch lore, like comics, character interactions and even Easter eggs found across the maps.